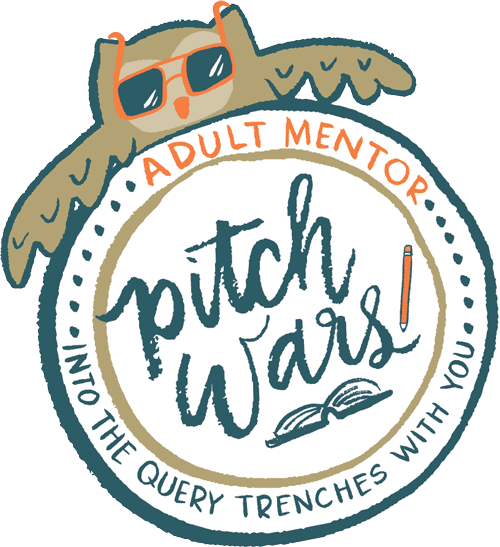 When we did the Pitchwars Reveal episode of Whiskey, Wine, & Writing, we played all sorts of fun games. 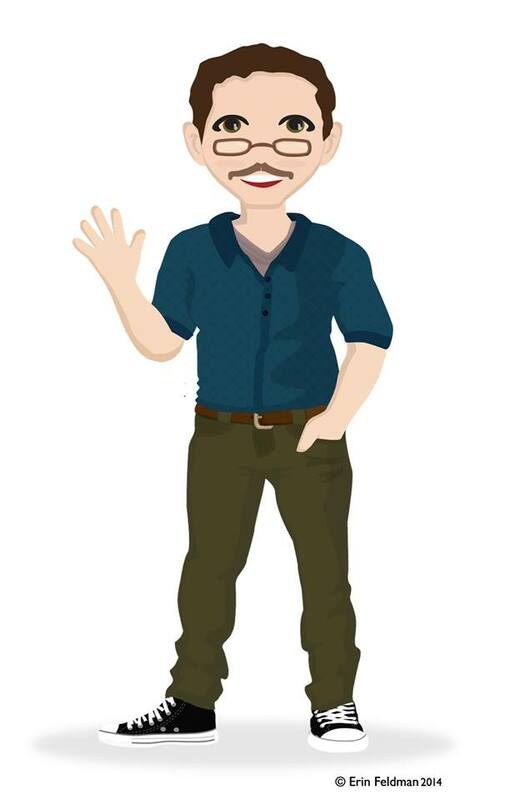 One of the winners received a personalized avatar by Graphic Design Artist Erin Feldman. Gracious enough to dedicate her time, she made a fantastic avatar and I wanted to share it with everyone. Erin graduated from the University of Jacksonville with a Bachelors in Graphic Design. 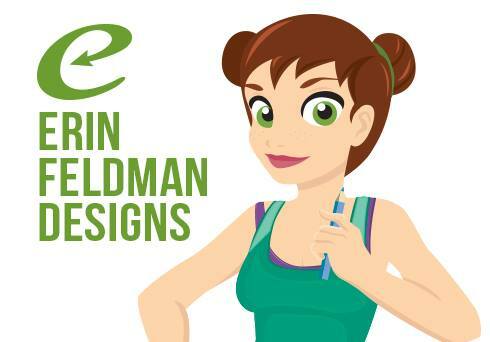 She does freelance design, not only for Avatars, but websites, advertising and more! You can check out her work on facebook or follow her on twitter! Whiskey, Wine, & Writing – The Return!